So today I am going to talk about the very interesting and important topic ‘’How to Connect Bluetooth in my car’’. 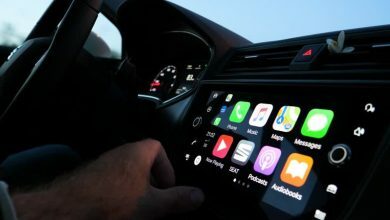 Most of the people are just wondering that how they could connect the Bluetooth for convenience in their car because it’s actually a safety feature along with purposed entertainment definitely. While in the case of infotainment, you all know that by pairing your mobile’s Bluetooth with your car, you can easily play your favorite music tracks list and enjoy the journey every time at its peak. Bluetooth is connected to your car with the help of pairing with the mobile’s Bluetooth, for the establishment of the accurate connection and working. Most of all there will be a greater ease for you as there will be no wiring, no USB port connection etc, just a wireless and comfortable setup. I will guide you each and everything about this, in steps so that you can get a clear idea about how to do the Bluetooth connection exactly. 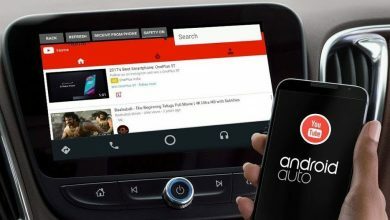 This step by step guide is specially made for beginners, and people who have just bought a car and you are facing any issues connecting Bluetooth. I have added all details and divided it into a step by step guide. First of all you have to do turn on or enable the Bluetooth feature off on your car stereo system according to your car features or style because many cars have the Bluetooth buttons on the steering also and some have this button on the dashboard, where ever the button is, first of all, turn it ON. Also, some of the cars have Bluetooth enabled in them by default. So active the Bluetooth connectivity and your car’s dashboard screen will show the Bluetooth connection written on it. Now, turn on your mobile screen and enable the Bluetooth on. Make sure that your mobile’s Bluetooth is visible to other devices. For this, you can go to the Bluetooth settings in your mobile and just click on the visibility button and it will be turned on simply and then find out your cars Bluetooth. In case if your car’s Bluetooth is not visible on your mobile than just hit the scanning option on your mobile and this will help to find out your device to search the car’s Bluetooth. Now select the car stereo on the list of available devices on your phone and pairing request will be start confirming by this. You may have to confirm the pairing request on your stereo also, in some of the stereo systems by just tapping on the confirm button. After that a code will be shown to you on your car sound stereo system’s screen, enter that code for confirmation of the pairing. If the code is not shown, then seek out for help from the car’s instruction manual, as it has the Bluetooth pairing code written on it or otherwise try 0000, 1234 or1111 as a pairing code, because most of the cars have their simple four-digit codes like this, very commonly. After that, you are done. 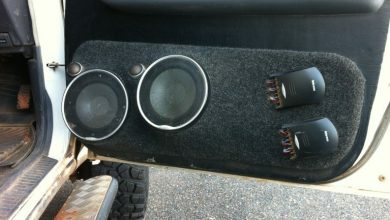 Play your favorite music playlist and the sound will be coming from your car’s stereo system. You can also pick your important calls with Bluetooth pairing. Turn on the call receiving button which is usually on the steering and you can also make calls easily. While doing this, you can easily focus on your driving and at the same time, listen to the calls easily. This will enhance your safety and comfort. You can also check out the call history on the dashboard screen. Adjust the volume according to your demand. 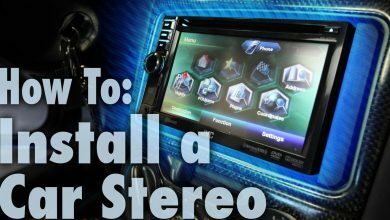 You can handle it with the knob attached on the car stereo along with the screen. Once you have done, performing all these steps, you will never need to do all this for the next time. Yet if you are paring the Bluetooth with another mobile, than definitely, you have to repeat these steps for that mobile also but for the same mobile, turn the Bluetooth on and it will connect automatically. Read here about Best 5×7 Speakers Reviews 2019. 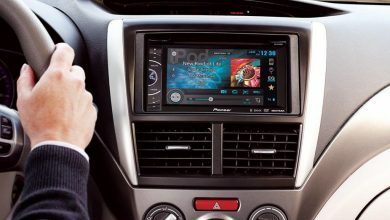 GPS navigation can also be seen while connecting to the mobile’s Bluetooth and you can easily find out the directions by this but again it’s still depends upon the quality of your car stereo system also, double din wide screen works better in this case. A lot of people wanted to know about this thing and I have explained it very well and this is so much easy and simple to do. Just believe in you and connect it. It will make you feel so much facilitated than you will just start loving this. I also use Bluetooth pairing and enjoy to my favorite music tracks. I have done calls by this feature and found it very useful and I am very much happy by connecting Bluetooth in my car. I hope, I hve answered the hot question, How to Connect Bluetooth in My Car?